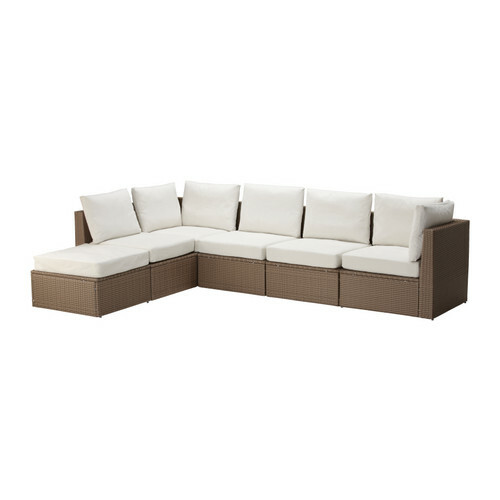 Above: Ebb Outdoor Sectional by CB2. Designed by Amanda Ip of Slate Design. $1077 this configuration. 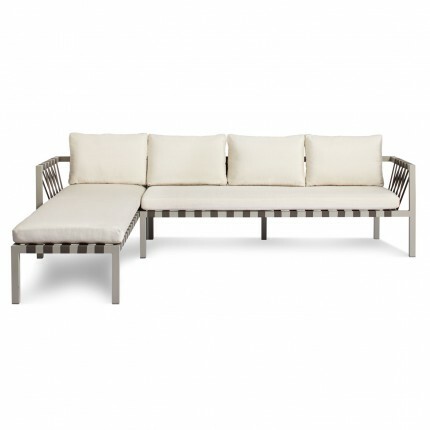 Above: Casbah Outdoor Sectional from CB2. Designed by Francesca Braga Rosa + Ivano Vianello = ivdesign.it. $1796 this configuration. 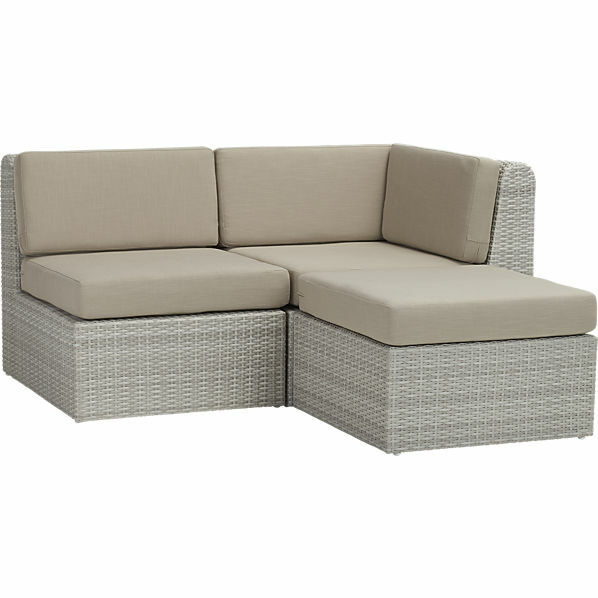 Above: Java Sectional Outdoor Couch by CB2. This is backordered right now. Some pieces may be available. Several of my clients have bought it this season and really liked it. 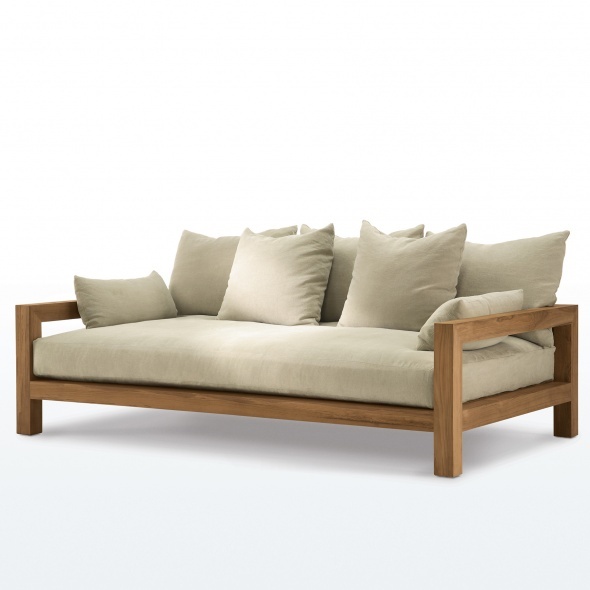 Above: Montacito Daybed by James Perse. Call for pricing. 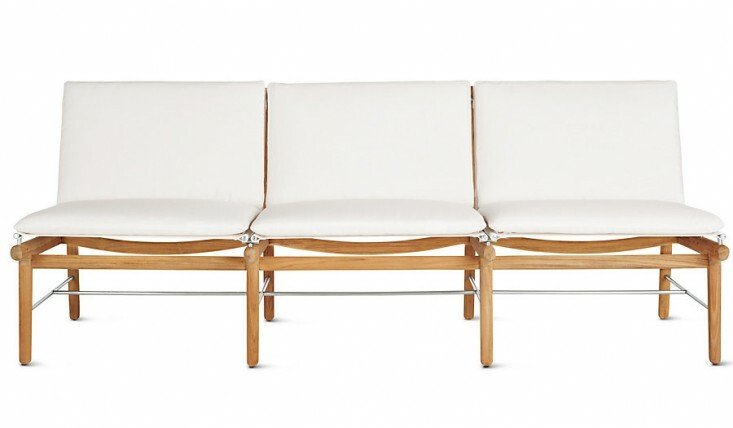 Above: Haringe Outdoor Couch by Joacim Wahlstrom and Carl Jagnefelt for Skargaarden. $2601 this configuration. Cushions sold separately. 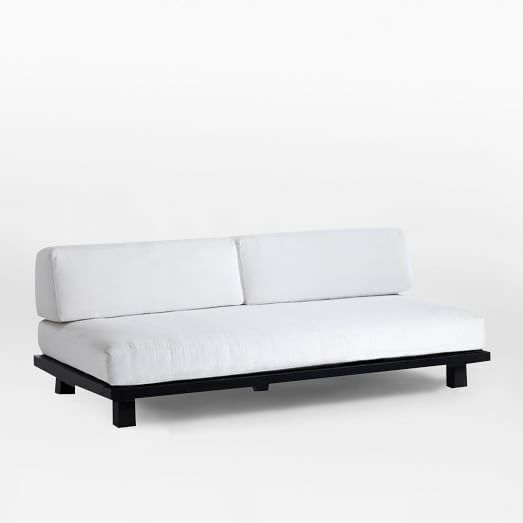 Above: Finn Three Seater Sofa by Design Within Reach. 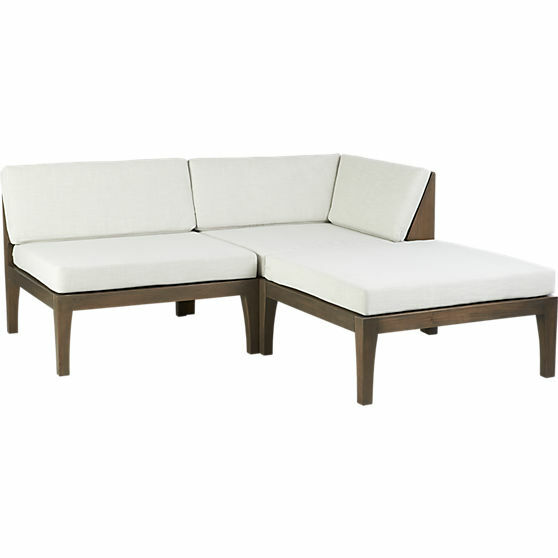 Teak frame and Sunbrella cushions (white or black). Above: Applaro by IKEA. $840 this configuration. 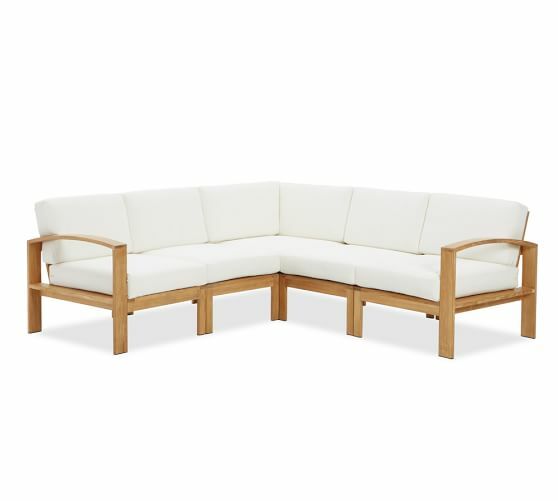 Above: Arholma Sectional by IKEA. $795 this configuration. 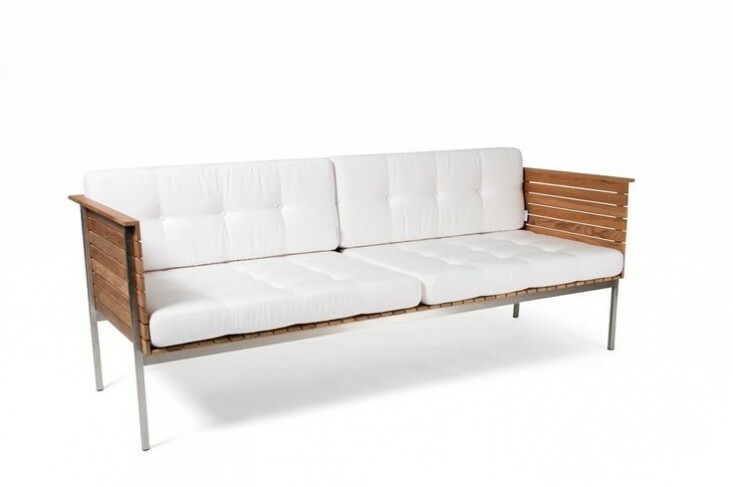 Above: Tillary Outdoor Sofa from West Elm. $575 – $1,438. 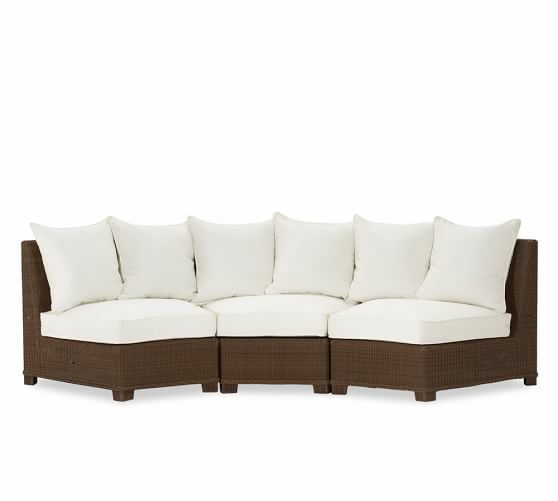 Above: Palmetto All-Weather Couch by Pottery Barn. $849 – $2,399. 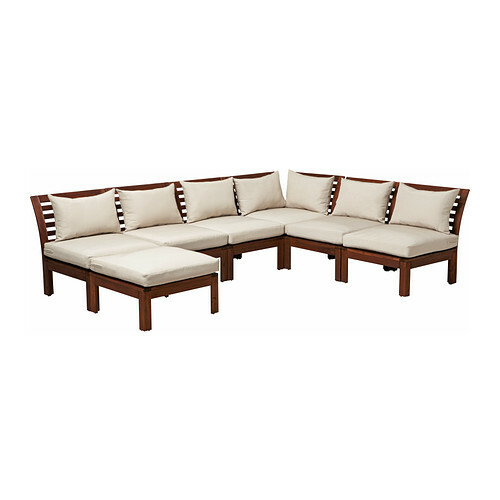 Above: Madera Teak Sectional by Pottery Barn. $99.99 – $1,844. Lots of Sunbrella colored cushion choices! 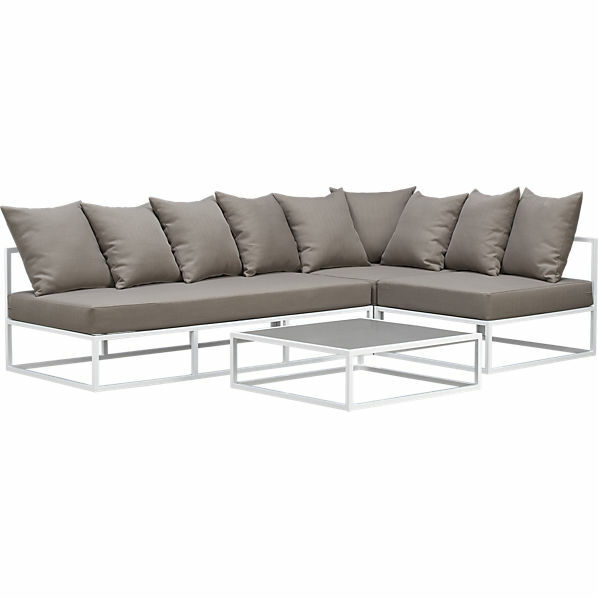 Above: Jibe Outdoor Sectional from BluDot. $3,998. Do you have other favorites? Let us know!